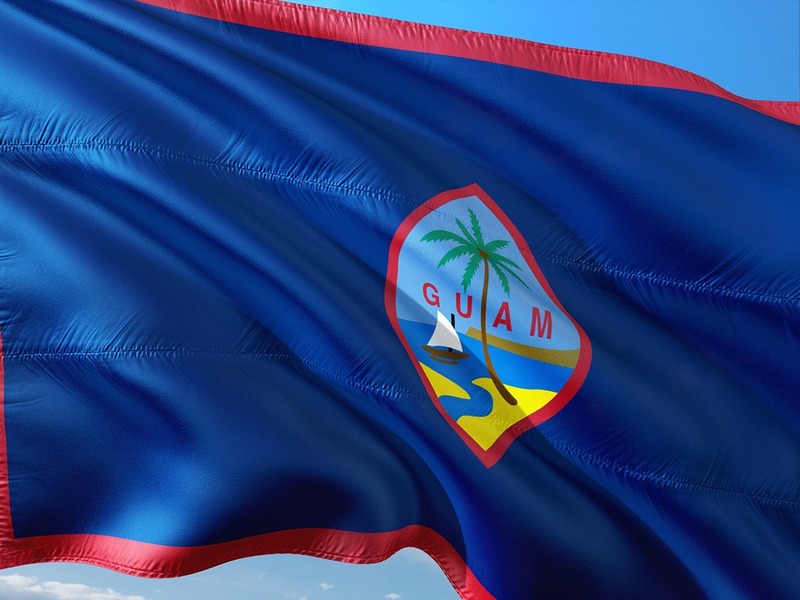 The last abortionist on the island of Guam has retired, leaving the island completely abortion free. There had only been two abortionists committing abortions on the island for decades; in 2016, the first abortionist, Dr. Edmund Griley, retired. Dr. John Chiu took over the facility, the Guam Poly Clinic, but does not commit abortions. That left just one remaining abortionist: Dr. William Freeman. Before retiring, Freeman committed abortions at the Women’s Clinic, and a doctor who worked under him, Dr. Jeffrey Gabel, has now taken over the facility. Unlike Freeman, Gabel refuses to commit abortions. The facility has also been renamed, and is now called “Dr. Gabel’s Clinic Obstetrics & Gynecology Para Famalao’an.” Gabel said that word got around quickly that Freeman had retired and Gabel had taken over, halting all abortions. “I’ve always been against it,” he said. The most common abortion procedure during the second trimester is a dilation and evacuation, or D&E. The mother’s cervix will be dilated using laminaria, and then she will be sent home for 24 to 48 hours. When she returns to the abortion facility, the abortionist uses anesthesia, and dilates her cervix further using metal dilators and a speculum. He then uses a large suction catheter to empty the uterus of amniotic fluid, and then uses a sopher clamp to tear the preborn baby apart, limb by limb. The child is alive at the time of dismemberment unless a feticide is used beforehand (usually later than 18 weeks or so) to bring about a cardiac arrest in the preborn child. The abortionist finishes by scraping the uterus with a curette, to make sure nothing of the baby is left behind, and to remove the placenta. Despite the legality of abortion on the island of Guam, there are evidently no doctors willing to continue to commit abortions there. This seems to be in line with what abortionists in the United States have reported; they have complained that they “get no respect,” especially from the medical community, who look down on them as the “lowest of the low.” Medical students are frequently choosing to deliberately avoid abortion training, and medical students who do opt to get training in how to commit abortions are reportedly shunned. It’s not difficult to see why so many in the medical community dislike abortion: women deserve true health care, not abortion and death for their children. And for now, at least, that’s what the women in Guam have.